When last we spoke, well when last I wrote and you read which is still a conversation between friends, I shared with you that I wanted to do a recap post of the 31 Days of Grief Journey. I wanted to share what I had gleaned. I had planned to do that sooner than now but last week proved to be a week of needing extra rest. I’ve learned, due to the MCTD, to hold on loosely to plans and go with the flow. I think, too, that I needed some extra time to let the writing settle before revisiting. So, earlier I sat down and read through the series to see what stood out to me. To discover what wisdom there might be that I could take away. To see what helped me and how can I summarize that for all of us as a take away to remember; knowing of course, that the journey is not over and there are more stores, memories, and lessons in the process. And of course, the ever-present grief will ebb and flow. Below is a list of 12 truths that I received from this journey. Writing through my grief was designed by God; It was a calling he put on my heart (1 Thessalonians 5:24). Grief is a process and it can’t be rushed. There will be times it will crush your heart (Psalm 31:18). Even when we feel betrayed by God, he loves us and understands our hurt. He will make all things right in his time (Isaiah 55:8-9). We can never truly lose our loved ones, they will always live in our hearts. Remembering is necessary. 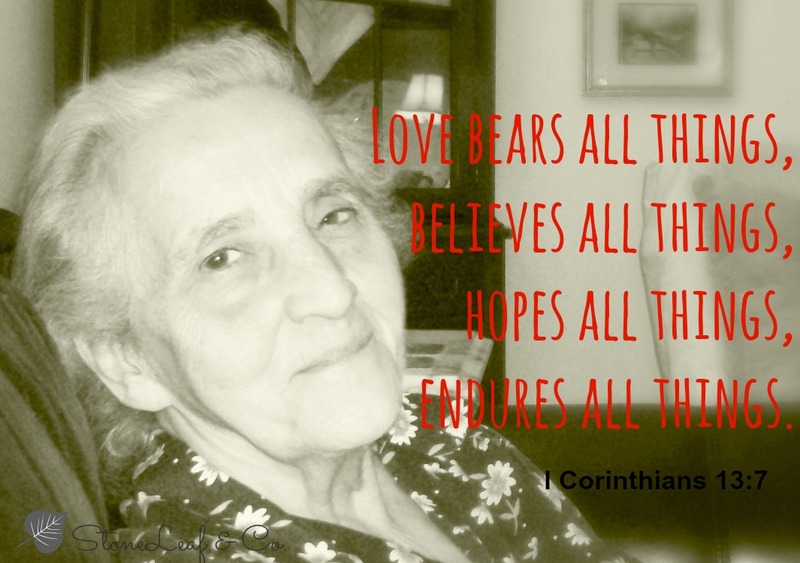 Our memories of good times with our loved ones is a source of comfort (Philippians 1:3). Having a community of friends and family for support in our grief is important (Proverbs 27:9). In the midst of our grief life does go on. We can still find joy and laughter. We can find peace in ordinary days (Psalm 23:1). The floodgates will open sooner or later. Our tears are sacred and Jesus cares about them; they are collected in his bottle (Psalm 56:8). Reading Scripture can be a source of strength. Remembering his promises can sustain us (Isaiah 40:31). He will be our comfort (Isaiah 63:13, Matthew 5:4). If we sit in the stillness we will feel his peace (Philippians 4:7). we have to live in the reality of heaven’s sweetness in order to truly be at peace in this life (Hebrews 13:14, Psalm 30:11-12). Christ is our only hope (John 3:16). Joy resides deep in our soul. Grief is not the absence of joy, but the realization that even when we grieve we hold on to joy. Joy is not crushed by our grief but rather sustains us in our grief. Thank you for coming along on this journey with me. I hope it has touched your heart and brought you encouragement. If you have not read the series you can click here to be taken to the table of contents page. Once there, clicking on each title will take you to that day’s post. 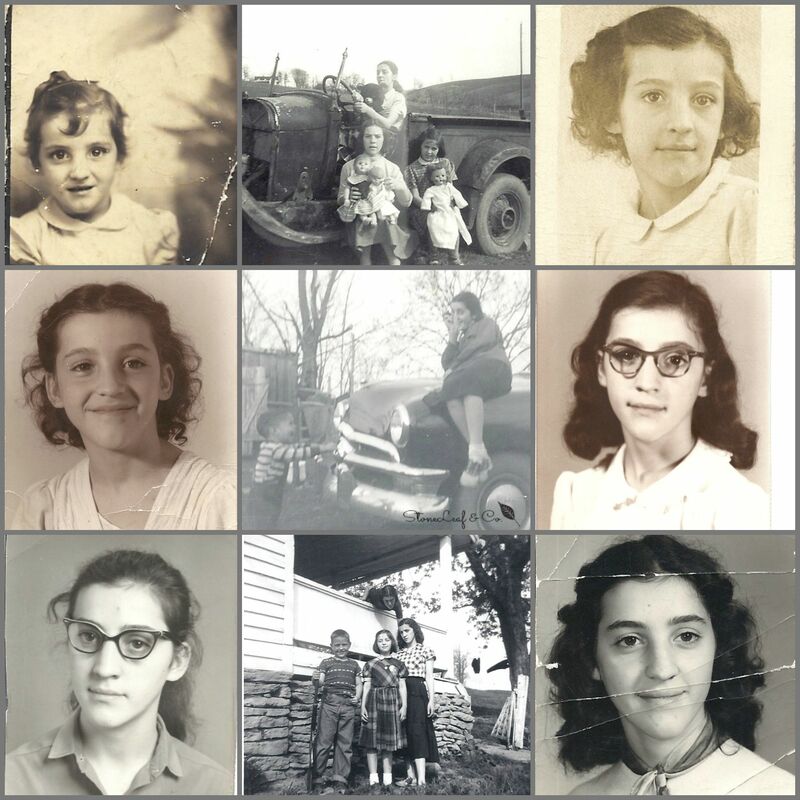 I will continue to share updates on the grief journey and share stories about my Mom from time to time as well as sharing other writings. I hope you come back. I’d love to hear from you in the comments. Linking up with Emily for What we Learned. Click over to read what others’ have learned. I look out my window and see you standing there, all forlorn in your red jacket and shoes. My heart breaks into a million pieces as you look around lost in another world. I’m helpless to fix you. I wish I could take you in my arms, hold you tight and make the pain go away. Memories of things said in haste flood my mind; things I wish I could unsay because I didn’t know. I didn’t know you couldn’t always help it; I didn’t know how bad you were hurting. How we were all hurting. Walking around in a fog trying to make sense of the new normal. In many ways we are all ill – it has changed us. We dig deep trying to find answers; trying to hold onto hope, but failing in so many ways. I don’t want you to leave before you go. I want you full and present while you’re still with us. I know it’s not about me, it’s not about any of us really. We’re the burden bearers reaching out to you to offer comfort, accepting the reality that it’s never enough. I stifle screams for mercy and laugh with you over whimsy and words that have no meaning. I wait for a glimmer of your essence and thank God for you..I blink away tears as I watch you walk away and I pray for mercy, strength, and peace. Later, I’ll cry those tears and hope they wash everything new again. 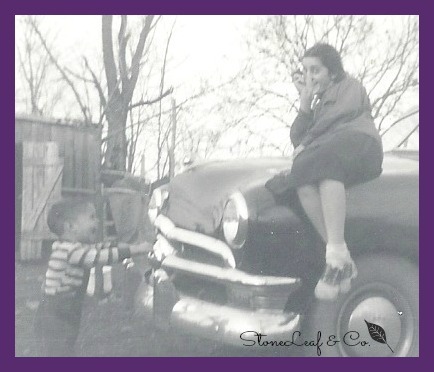 postscript: a few years ago my mother was diagnosed with Alzheimer’s. It has been a long painful journey, but it has also had pockets of joy and gifts. I don’t write about it much because it is so painful. I have begun to realize that in the writing, a bit of understanding and healing lurks in the words, so today I shared some recent thoughts. I didn’t do much editing, letting the words speak for themselves they way they were felt. I pray that you are looking to Him for your help today. May you find rest in your weary, peace in your worry and strength in your weak. He will preserve you for evermore. Today’s post is Part of a 31 Day writing series where I choose moments from my life and let them be my writing prompt for the day. 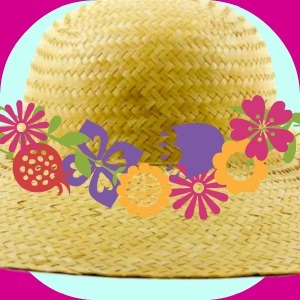 Earlier today, during a conversation with my mother, she brought up the straw hat with a dangling price tag, wearing Minnie Pearl. She tells me she could be the next Minnie Pearl. I have heard this for years. She has actually told me this for years, well before the Alzheimer’s set in. I find it comforting that of all the memories she is losing, she still retains the one about being Minnie Pearl. That may not seem significant or even normal, but somehow for us, it is. I wonder just what it is about Minnie Pearl that my mom identifies with. Is it the clean humor? The infamous price tag? The clarion “Howdy”? The “I’m so Proud to be Here”? Is it an ideal? Does it remind her of a simpler time? I think it is a combination of all these and I think it’s as much the person (interview at 2:45 on the video) behind the persona as it is the character. Minnie Pearl gave us permission to laugh at ourselves. She gave us permission to embrace our imperfections. 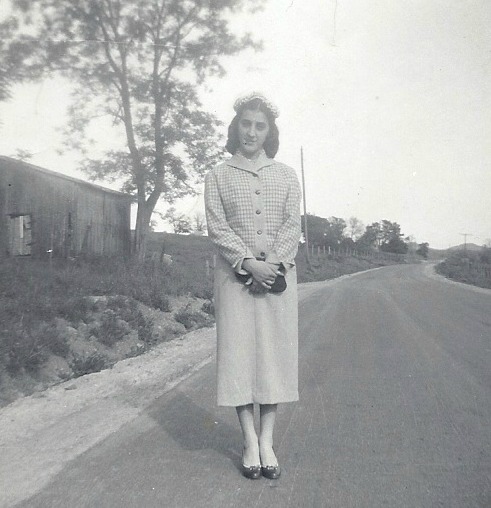 She graced us with the hallmark of simple, everyday life that aspired to live above the muck. 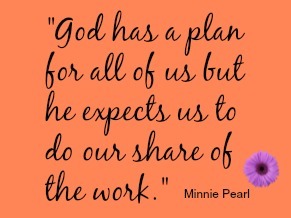 Minnie Pearl, simply put, made us okay with being us. 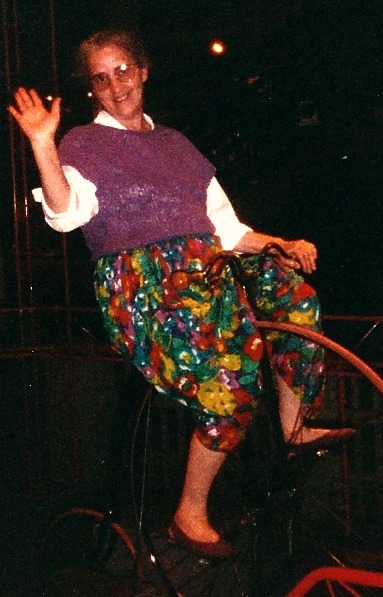 I think we can all relate to the human foibles she kindly poked fun at, that propel us through life. The clear take away for me is a reminder to be me and not to take me so seriously. Enjoy life and quit trying to attain a perfection that was never meant to be mine. I think that is a lesson that my mom has learned through life events. She has learned to let go of perfect; she has learned to laugh at herself. She has embraced an ordinary, everyday life with grace,character, strength, strong moral values, compassion and humor. She has laced life with the gift of laughter. A reminder for your Sunday rest from Nehemiah 8:10. 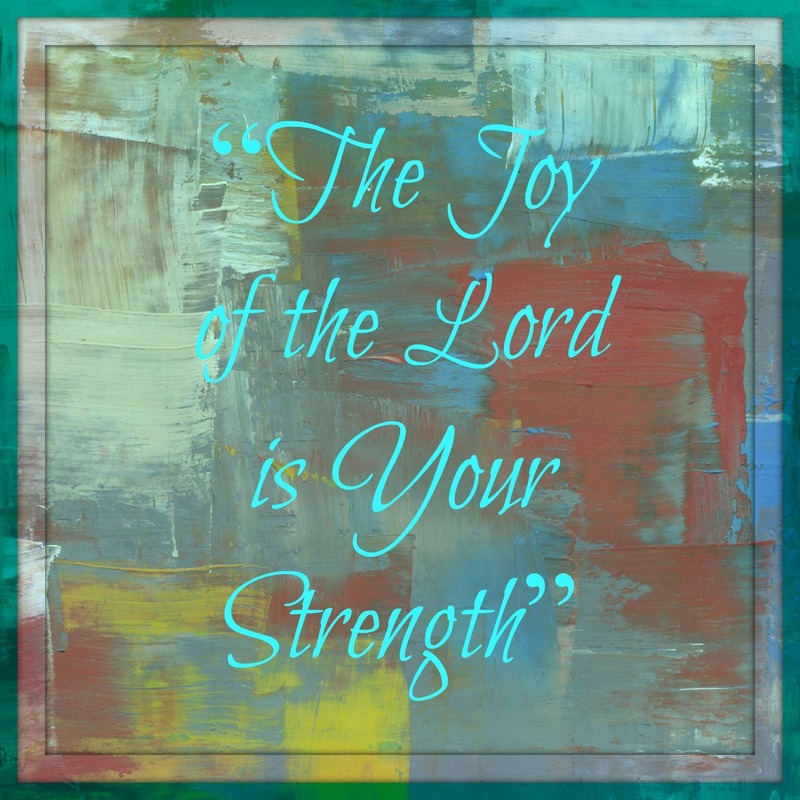 Take Joy in his strength today. He’s got you in the palm of his hand and that is all you need. That is what I want the lessons of 2012 to teach me: To realize that every day is sacred to my Lord, to not grieve and to let His joy be my strength. So here I sit, finally, writing my end of the old and beginning of the new post. It seems the thing to do in this land of blogs. Not that I have to be trendy. But I do have to write because it’s part of my survival. If I don’t write my soul shrivels a little. If I took the time to captivate every thought in a journal it would be all consuming. But, if I let thoughts escape unpenned I lose some of the essence of me and my purpose. It has been a struggle. For months, even years I imagined sitting in a room with a view and a writing table, penning great thoughts that would somehow work themselves into a publishing house. It seemed lofty on the one hand, but why not, on the other. Not working so I could write seemed frivolous. But that is what I wanted more than anything. Due to a series of circumstances this past year, I was given the opportunity of uninterrupted writing time. I have a room and a table and a view of my childhood home across the lawn. I’ve written very little. 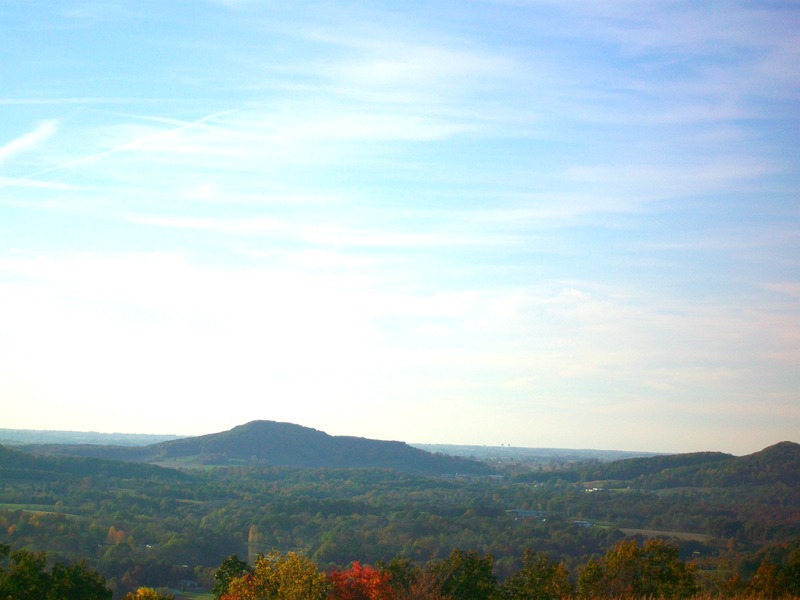 Family home – view from my writing room window. Writing for me has always come from a place of pure joy. You have to give yourself up to the abandonment of the words and let them thrive. You have to look deep within and write from your truth. If you can’t it creates a word block. I’ve written, but not enough. Some of it I have enjoyed, but most of what I’ve written has been on automatic pilot because it has hurt too much to go deep. I’ve written a couple of things from the deep, but they weren’t for sharing. Even now, when I read them, I think I should throw them out, but I can’t because they are a truth I have to live with and they involve memories and hurt and realities that were ripped from my soul that shake me to the core. I wish the circumstances that birthed those words didn’t exist but it is my reality. And writing them did not bring me joy. The irony of it all is that I chose Joy for my 2012 word. I know, everybody with a blog seems to pick a word for the year. Again, I don’t have to be trendy. I tried to pick a word in 2011, but that year was such a blur that I don’t even remember the word. Due to my near death experience with pneumonia early in 2011 and the real death experience of my cousin in the late summer, I pretty much lost that whole year and as 2012 was approaching I was still struggling with living. I was a nervous wreck, until after the anniversary of my pneumonia had passed, that I would get it again in 2012. Even so, I was determined that the New Year would be better than the previous and I had so much to be thankful for. I had hopes that 2012 would be joyful. So I chose joy. Then, I almost promptly forgot that I had a word. Going to work was about all I could manage. I struggled daily to be motivated enough to care. Somehow people’s issues with their lawn furniture didn’t seem all that important anymore (I worked in customer service for an upscale garden furniture firm). I went through the motions but my heart just wasn’t finding the joy. My boss had known for about a year that my husband was to graduate in May, so it was pretty much understood that I’d be leaving sometime in the late spring or early summer. When we realized that my husband would not be graduating in May after all, we talked about when we should officially move. We decided to wait until December, but my boss didn’t think he could give me work that long, so rather than keep up an apartment on campus and the Little House near my parents two hours away, we made a major decision to move full time to the little house. Without jobs. I cannot even describe the feeling of freedom I felt when the decision to leave my job in June was pretty much made for me. I somehow knew that God had been the one to really close the door. It was like a weight was lifted off my shoulders. It was a change that had been a year in the making. I had struggled to be on top of my game since coming back to work the year before, following the pneumonia. I knew I was stressed to the breaking point, but I couldn’t worry my husband because he needed to finish what he had started as that too was a God move. So we went out on faith that the money we had in savings would last as long as it needed to and that when the time was right God would provide the work. He has always provided our needs, so there was no reason to think he wouldn’t this time. I know there are probably those that don’t understand why we decided to take time off work, but we know it was the right decision and I don’t worry anymore about what others think. Looking back at resigning, I realize the freedom I felt was a moment of pure joy. So, even though I pretty much forgot to focus on my word for 2012 and only gave it fleeting thoughts, I know that joy was present on the journey. There have been many parts of the journey in 2012 that weren’t so joyful. There have been many hurtful moments that have brought me to tears and anger. Yet, somehow the joy became the foundation that ultimately made the hurt bearable. It is the same with the deep writing that I couldn’t share. Although it didn’t bring me joy, the foundation of joy made it bearable. If that is the only lesson learned in 2012, it is enough. The Joy makes the hurt bearable. And so we grow and move on. PS – come back tomorrow or the next day for Part 2 – there may even be a part three – we’ll see.